I was enticed by the packaging and the bottle in the shop but I really hated the scent. It was far too sweet for me, such a shame as it really is a pretty bottle. 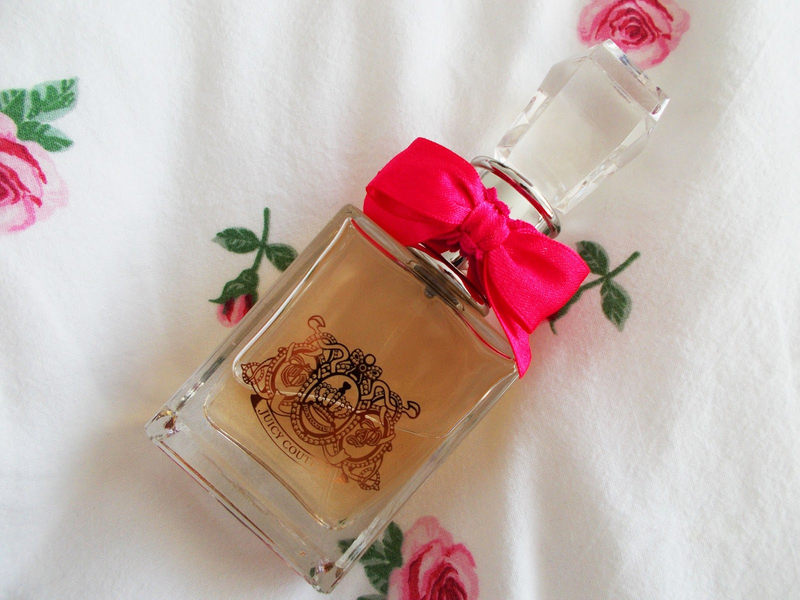 the bottle looks so cute and i've never tried any juicy couture perfumes. i will gives this one a sniff. i'm in love with chloé and alien. both are so awesome.